We’re excited to announce, Calling it Home‘s Spring 2018 One Room Challenge™ is finally here! Spring brings an incentive for change. 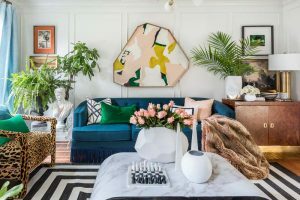 It also brings on a spark of ingenuity, and that’s exactly what these design bloggers need as they each makeover a space of their home into something spectacular, in just six weeks. Once again, we are delighted to be an official sponsor of the much-anticipated Challenge, supporting these talented bloggers, and we will be following along on their design journeys, so be sure to check back here for updates. Now, let’s meet the participants, and see what their big plans are for their rooms. 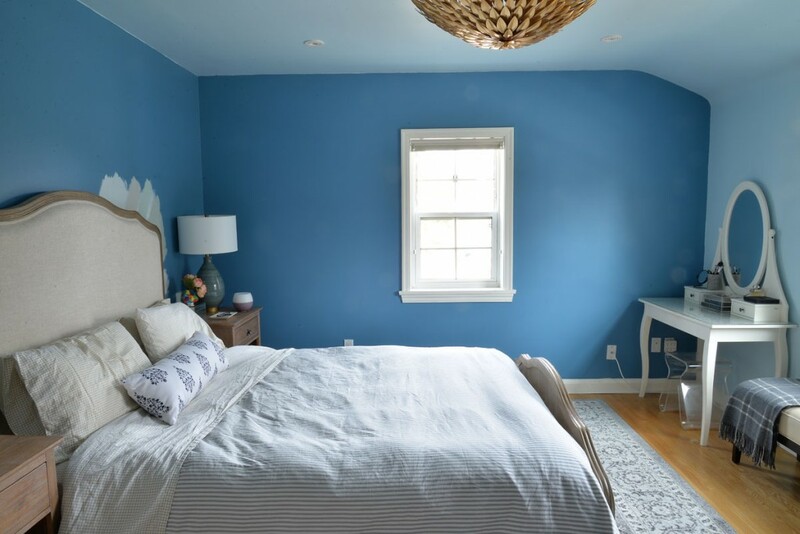 After crafting a gorgeous family room, incorporating our Complete Pre-Painted Shiplap, for the Fall 2017 One Room Challenge, husband and wife team, Steve and Alyssa of Coco & Jack, are taking on another room renovation. This time, their basement. The duo plans to create the ultimate playroom, incorporating a black and white palette, using design and decor ideas from their two children. A family cottage that has been a place for making memories and hosting guests, is now needed as a permanent space for the in-laws of Angela, of The Painted House. 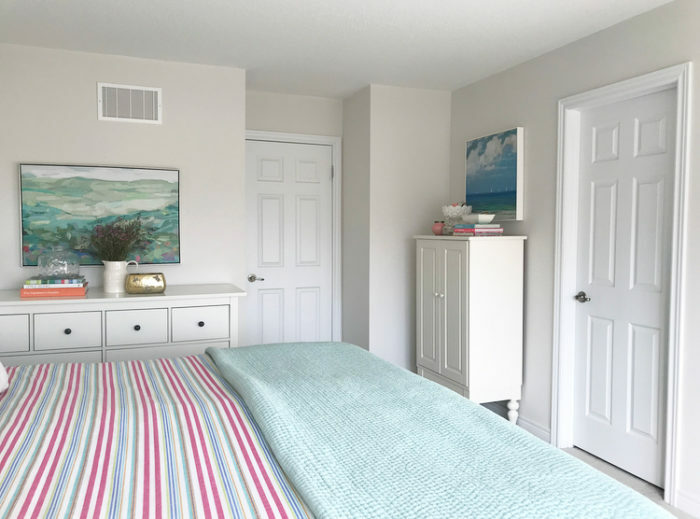 In order to make it a full-time living space rather than a vacation stay, she’s converting the upper-floor of the detached garage into a guest suite. While the rest of the cottage home boasts an inviting, cozy feel, we can only imagine how beautiful the addition will look! Ashley, of The Gold Hive, is professing her plan for her bedroom makeover. 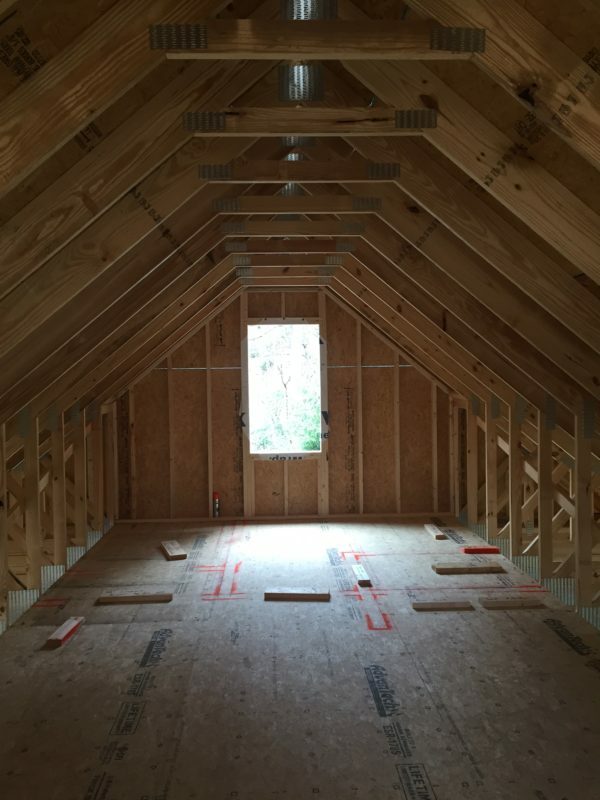 The plan includes a board and batten wall, using our regional product, to mimic the same wall treatment found behind the room dividers in the living and dining room. 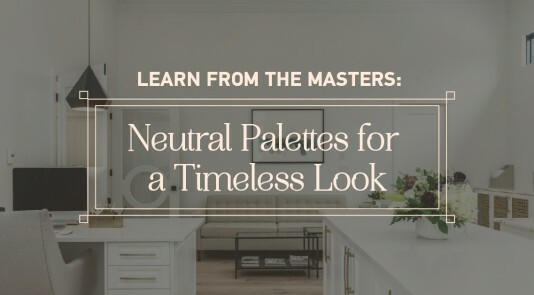 Ashley’s plans also include neutral, simple finishes, for a moody vibe throughout. Husband and wife design duo, Catherine and Bryan, of Beginning in the Middle, are taking us through their design vision for both the living room and dining room. Bold and fun is the look they’re going for, with a vintage twist. 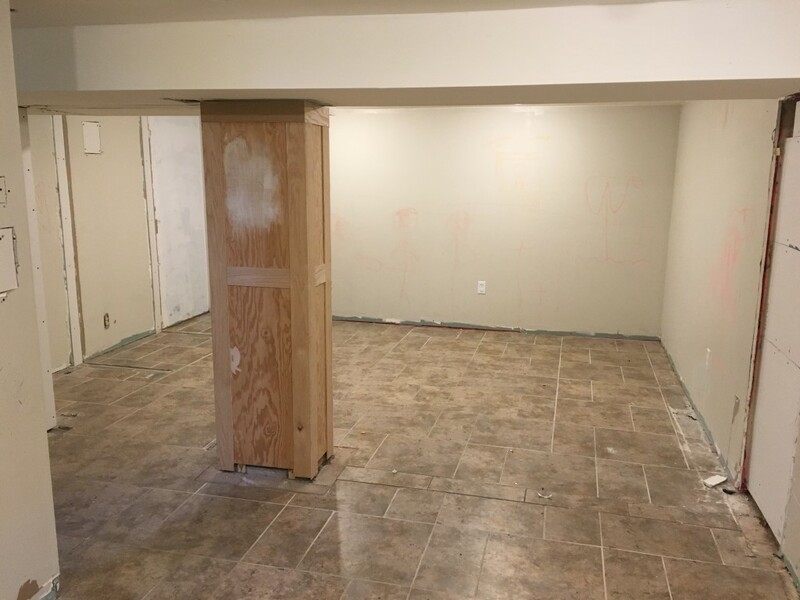 We are also curious to see how they plan to overcome the challenge of creating a hidden basement door in their dining room. 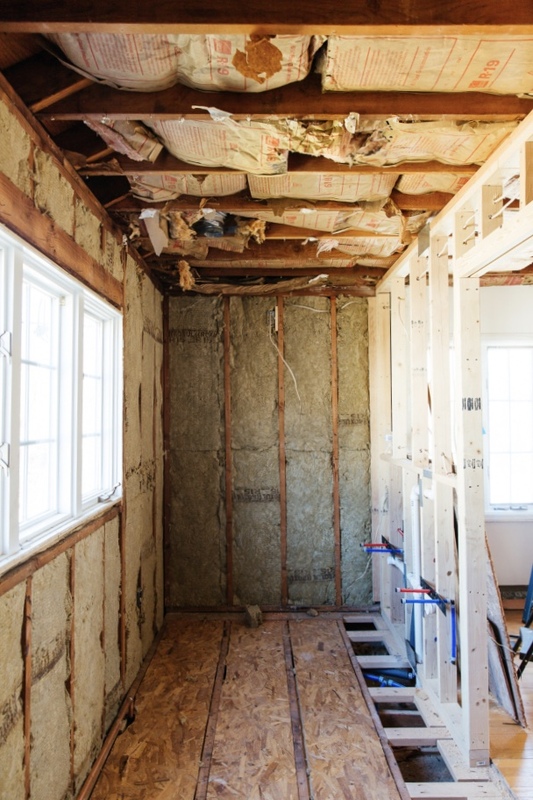 Hat Tip: Jenna Sue Design Co.
With all the bustle of renovating her new home and waiting to move in, Jenna of Jenna Sue Design Co., has neglected her temporary apartment. Her plan is to make her temporary abode feel more like home. She’s dreaming of a French Bohemian bedroom, equipped with a small desk and chair, and three of our French Curves doors painted in a soft pink. 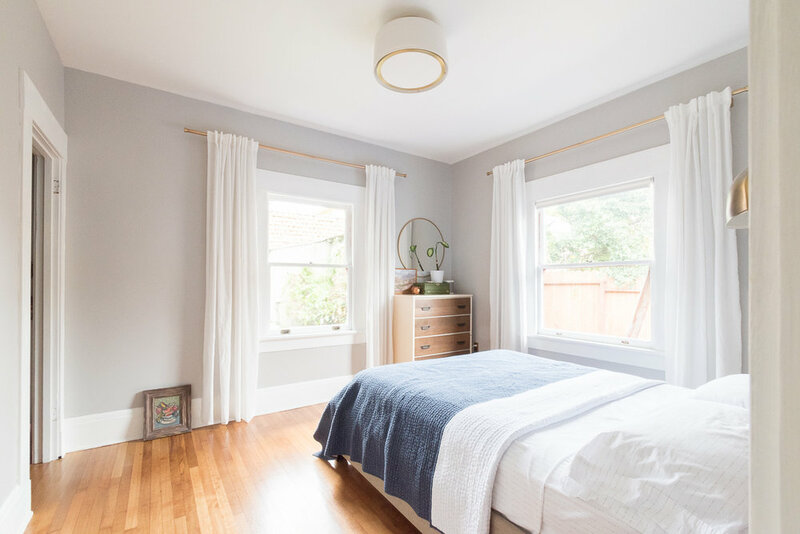 DIYer and renovator Jennifer, of Rambling Renovators, plans to create a calming master bedroom, complete with a neutral palette. While planning the new design layout, she’s troubleshooting a few unsightly elements, including her partially coved ceiling, outdated furniture, and doors that are too short. 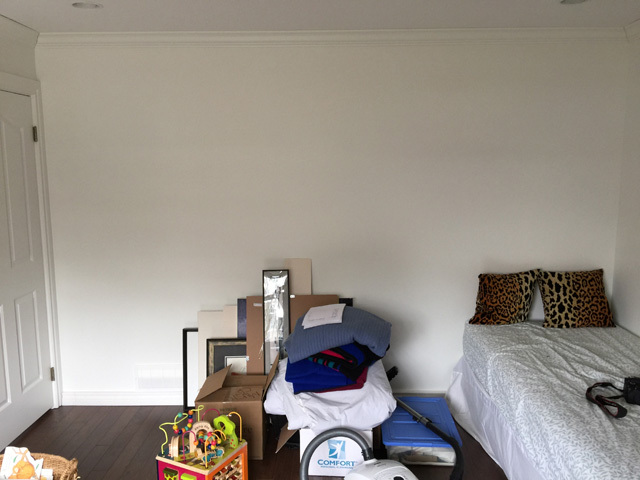 As it turns out, a new room is needed for Nancy’s two-year-old son to move into, in order to make space for a new addition to the family—congrats! 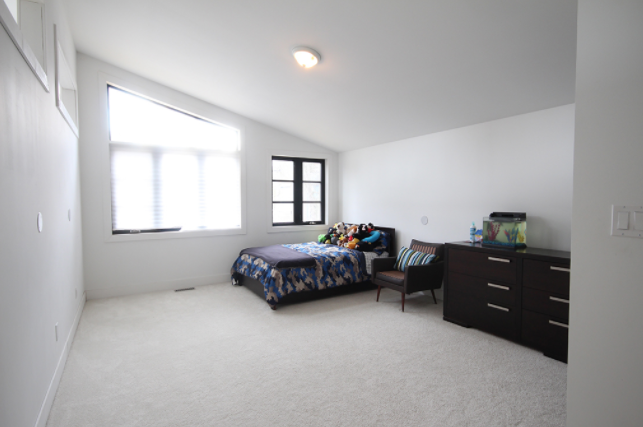 Nancy, of Marcus Design, is starting from scratch with her son’s room. With crown and baseboard already in place, she’s looking to dive into moody paint colors, and fabric and patterns that pop! 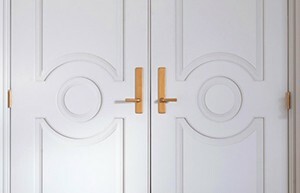 It’s out with the old and in with the new for Natasha, of Natasha Habermann Studio. She’s confessed her living room and connected foyer are a little dull and in need of some decor. Meanwhile, she’s listed everything that must go to make way for the refresh. 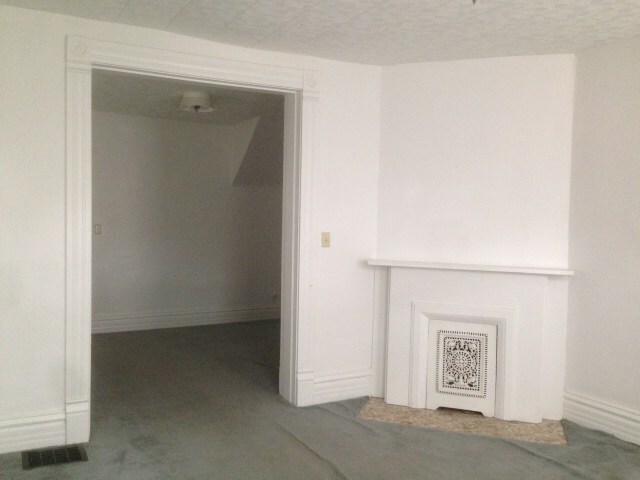 In continuance of her first floor renovations, interior decorator Casey, of House By The Bay, is moving on to a new room. Next on the list? Her dining room. 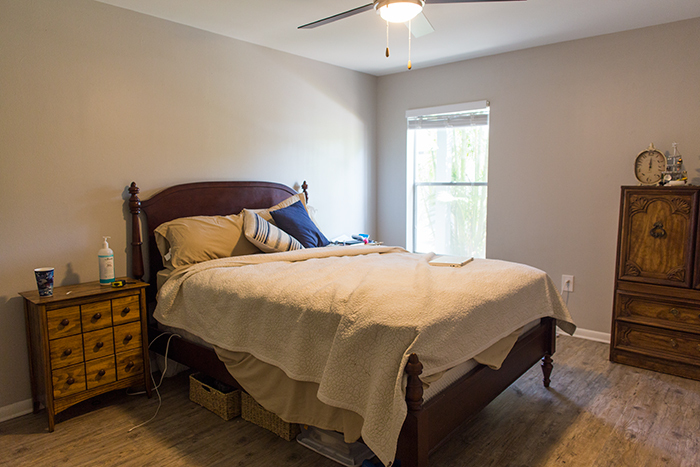 Upon completing construction, and taking down its walls, the room is now ready for new paint colors, as well as interior finishings, including baseboard. Erin Kestenbaum, is looking for a fresh, timeless master bathroom, with the similar vibe of a European boutique hotel. Currently, she has completed the framework for the space and reconfigured the design layout. Though a lot of work is to be done, we are anticipating the marble herringbone and wall treatment are sure to bring on added luxe. 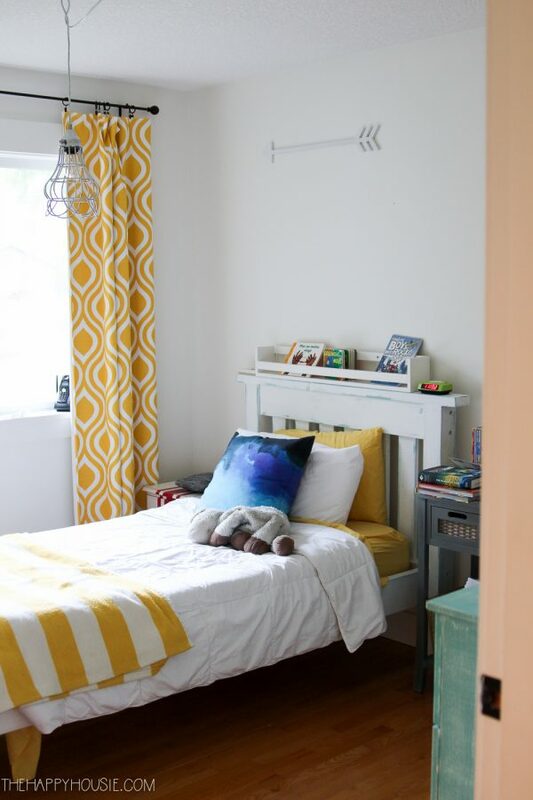 DIYer and blogger, Krista, of The Happy Housie, is taking on her son, Finn’s, room. Once a craft room, she will use our Pre-Painted Shiplap, a large wave or surf mural, and creative storage to give his room a nautical twist! Interior stylist, Sarah Gunn, has big plans for her master bedroom makeover, but with her home being a rental, there are some elements in the room that must stay. However, that’s not stopping her from transforming the space. We’re also thrilled to learn that her space will be revealed on Cityline! 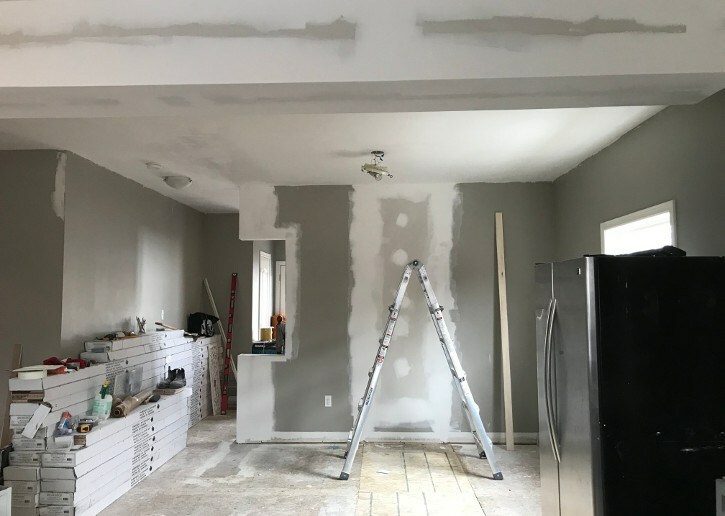 Tash & Kes, of The Dreamhouse Project, are tackling another room, and after the gorgeous kitchen they remodeled for last year’s Challenge, we are so excited to see what they plan to do with their son’s bedroom. They admit his room, right now, is a little dull, and lacking color and personality, but we have no doubt this savvy pair will bring character into this space. It looks like these design bloggers are off to a great start! We’re so eager to see their spaces unfold as they begin to bring their design concepts to life! Check back here, or on social, @officialmetrie, to stay in the loop. 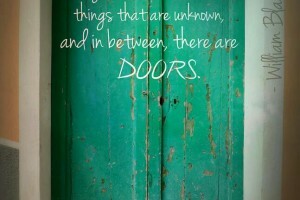 Well, Isn’t That the Truth? !